By means of a computer-optimized mirror optics the energy per measuring process can be reduced. 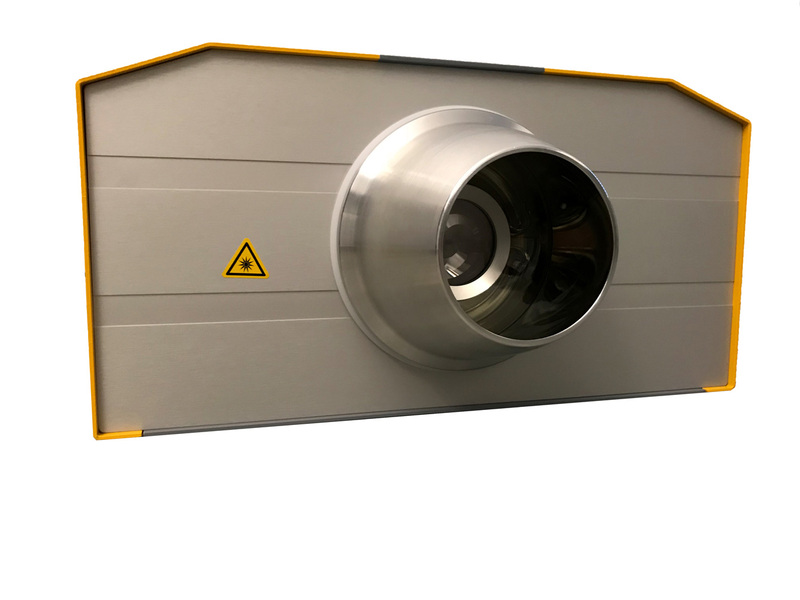 The mirror optics focuses the light pulse on the surface area to be measured - without reducing the repeatability of the measurement. This increases the possible measuring frequency up to 2 Hz and prolongs the life of the light source. This principle is used for the measurement of bearing shells.